Prince George, B.C. – The organization of volunteers who drop everything to go out to some of the most horrendous carnage seen on the regions roadways has officially changed its name. 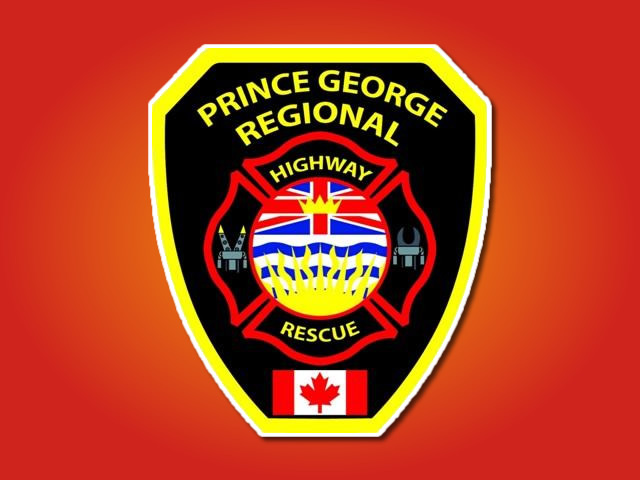 profit, volunteer-based organization providing road rescue services to the communities within the 24,000 kilometres of the Regional District of Fraser-Fort George. Fort George Highway Rescue Society was created by several local members of the B.C. Ambulance Service in 1981 following an incident in which a man died after being trapped in his vehicle with no way to free him. Chief Keith Laboucan says the new name more clearly defines the area in which the organization provides service. The services include extrication, low-angle rescue and vehicle fire suppression.